Due in the next few days, this is a book for which we did the pre-press work, and is available from us within NZ and Australia (only) at $69.90, free shipping. It is in A4 size, hardcover with jacket plus endpapers with 256 pages on glossy art-paper, and all the photos that were in colour have been printed colour. 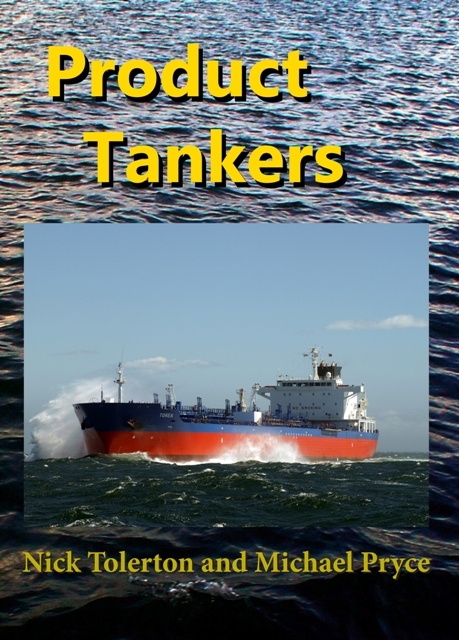 Written by well-known New Zealand maritime writers Nick Tolerton and Captain Michael Pryce is the first history of a major segment of shipping, the product tankers which bring fuel to New Zealand's ports and to ports around the world. It includes a chapter on the history of New Zealand's coastal tankers with many photographs of them from the first, Paua of 1927, to the latest, Matuku, which went into service this year. A superbly-illustrated 256 page A4 book with dust-jacket, Product Tankers has more than 350 illustrations (most of them in colour and most previously unpublished), including some ship plans. As well as the fascinating and little known story of New Zealand's tanker services, it includes a comprehensive history of product tankers from the World War Two standard-designs through the classic post-war tankers to the first pure product tanker designs, the innovative tankers of the late 1960s, the 1970s, and 1980s, and the sophisticated product and chemical carriers of today. 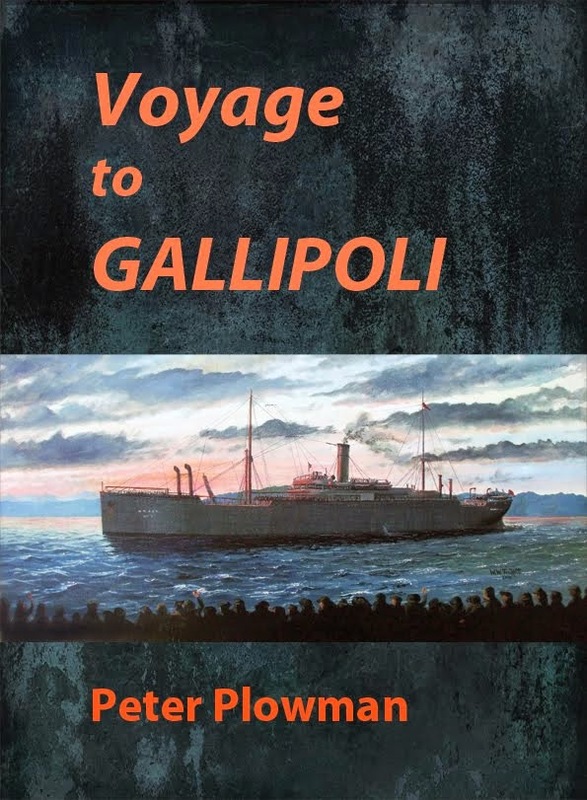 It also includes many fascinating reminiscences from New Zealand seafarers, the history of Shell's and BP product carrier fleets, and chapters on ice navigation and tankers at war, including Vietnam and the Falklands. The perfect Christmas present for anyone with an interest in ships and the sea. 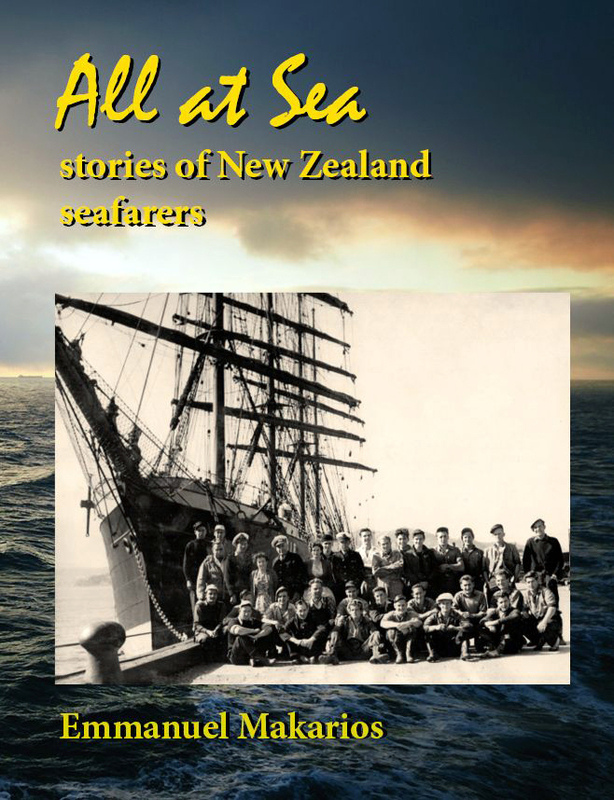 NICK TOLERTON This is the 10th nautical or sports book by this Christchurch writer. 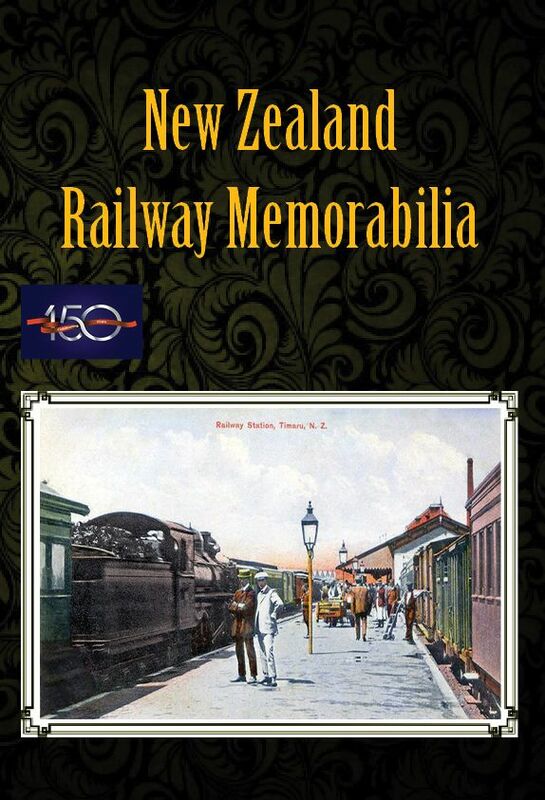 He has also written Below the Timeball: 150 Years of the Port of Lyttelton, Lyttelton Icon: 100 Years of the Steam Tug Lyttelton; Spirit of the Coast: The Story of Pacifica Shipping, Reefer Ships: The Ocean Princesses, and Bulk Carriers: The Ocean Cinderellas. CAPTAIN MICHAEL PRYCE This is the first book by Captain Pryce, the Wellington regional harbourmaster and president of the New Zealand Ship & Marine Society and editor of its respected journal Marine News. A former tankerman himself who served on 26 ships during 23 years at sea with Shell, he is a well-known contributor to nautical publications worldwide.